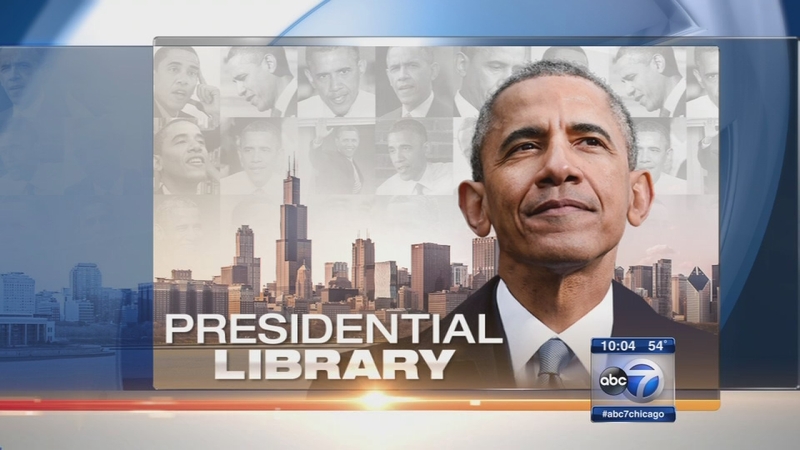 CHICAGO (WLS) -- President Obama's foundation has started the process of choosing an architect to design his presidential library in Chicago. It has invited firms to submit their qualifications to design the building, which will be located in one of two sites on Chicago's South Side. A decision between Washington or Jackson Park is still up in the air. President Barack Obama and the first lady will eventually decide which architecture firms will go on the short list.